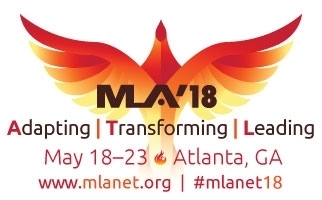 It has been almost a month since the the MLA '18 Annual Meeting. The whole conference was a whirlwind experience. It was difficult to completely process everything when I was busy running around for four straight days. Now that I had time to digest what I learned and use it to become a better librarian. 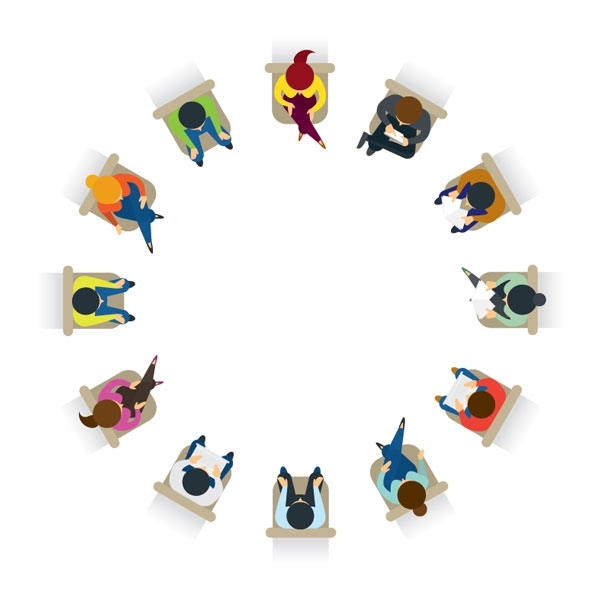 The thesis of my experience is where our services are becoming increasingly virtual we must also promote the human element. The first lesson came during my CE course on being a liaison to the health sciences. A big challenge is getting noticed by faculty and students. Part of the plan I made during the course was setting up office hours in the department. In July I will spend a few hours a week in an office in the PA department. The goal is to show the human side of the library and give faculty and students the opportunity to stop in for a quick chat. While going though the conference I was drawn to the programs and posters where people were presenting on wellness activities. As a librarian who works in a medical school all the students I talk to are stressed nearly 24/7. My favorite two topics where therapy dogs, because I love dogs, and a spelling bee. I am imagining the pharmacy students trying to spell absurdly long drug names. Such programs can be popular, relieve stress, and create a inviting environment at the library. In conclusion I have taken the lessons from MLA and have begun promoting the human side and pushing the library to an active role. These are just the seeds and we will see how they grow in the next year. Books, articles, and other resources mentioned during MLA ’18 are listed.